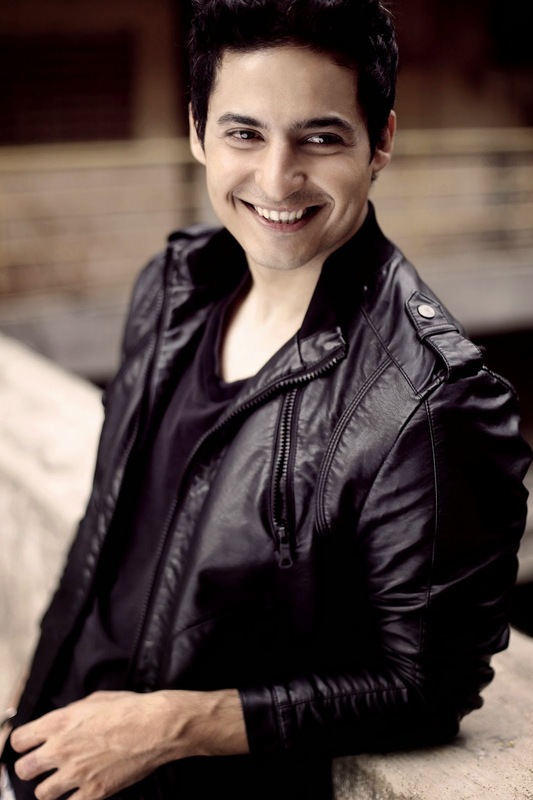 Scrutiny: Mohit Malhotra to enter Jamai Raja..
Actor Mohit Malhotra, who was last seen in Colors' Beintehaa will soon enter in Grazing Goat Pictures' show Jamai Raja on Zee TV. According to our sources, "Mohit has been finalized to play a prominent role in the show. He will be paired with Roshni (Niaa Sharma)." ALSO READ: Ravi Dubey replaced Mohit Malhotra in India’s Dancing Superstar? The show will soon take a 6 month leap, after which Roshni will settle down in Bangkok, where she met Mohit. Mohit remained unavailable for comment.